This New Plant-Based Healing Product Is Everywhere. Does It Work? What Are The Best Products To Use? In the last 20 years, science has opened a new area of research into the hemp plant and it's healing properties. For me, the most exciting of these discoveries are the Endocannabinoid System and Cannabidiol, also known as CBD. There has recently been a breakthrough development in the CBD Oil industry that dramatically increases the effectiveness and total benefits of CBD Oil. That is why I've decided to add a special line of next generation full-spectrum CBD products to my business. I'm very happy to announce a new way to help people relieve chronic symptoms and help their body to heal. It's called 1OX Pure CBD Oil. More about that below. I want to answer your questions and give you simple information so you can understand how to get the benefits of this "missing link in wellness". The Current CBD Craze - What's Going On? People are talking about CBD! It's everywhere; on the news, on the internet, you can even buy it at convenience stores. The prices range from $29 to $145 for bottles that all claim to be 500mg of CBD. Some people claim to get miraculous results, most don't notice anything. What's going on? I want to break it down and lay it out for you. CBD (cannabidiol) is a plant extract that offers most of the benefits of medical marijuana without the “high”. It is not made from marijuana, it's made from the hemp plant. CBD is legal in all 50 states. CBD works directly with a recently discovered regulating system in our bodies to balance the body and allow a new level of healing. People are getting amazing results with chronic pain, anxiety and depression, and many other issues. "Which one should I buy?" I started doing the deep research last year. In the past I thought CBD was just another supplement taking advantage of it's connection to medical marijuana. Also, there were challenges with the effectiveness and legality of CBD products. In 2018, there were new laws passed and new discoveries were made. 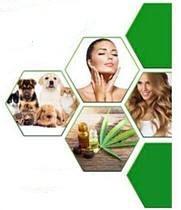 I decided it was time to reach new conclusions about CBD and uncover the best products for my customers and clients. I simplified what I found for this page. I hope it is helpful to you. High-quality CBD Oil products do indeed offer wonderful benefits and results; CBD is a missing link in wellness, if you choose the right product. After a brief introduction to CBD and how it works, I'll tell you what I discovered to be the best CBD Oil products and how to get them at wholesale prices! Until The 1990's, And It Has A Major Impact On Your Health. Science has recently discovered a new major system in the body that regulates the other major systems like the Cardiovascular, Nervous, and Immune Systems, etc. to create healing and wellness. 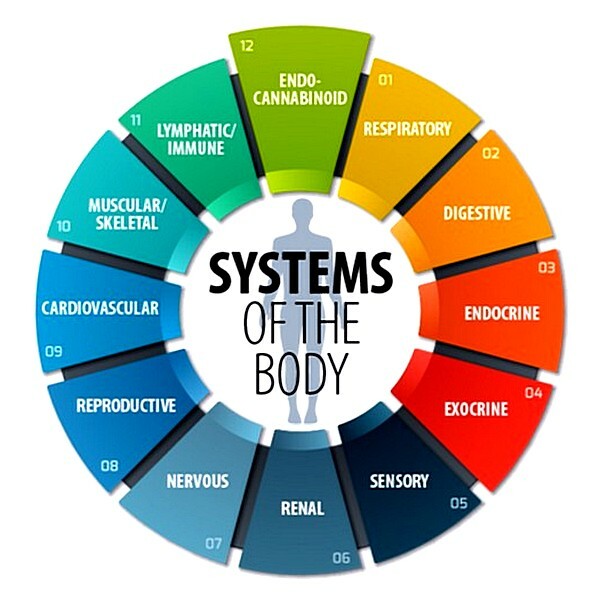 This new system is called the Endocannabinoid System (ECS) and it consists of specialized receptors throughout our bodies that are activated by only one thing: cannabinoids. 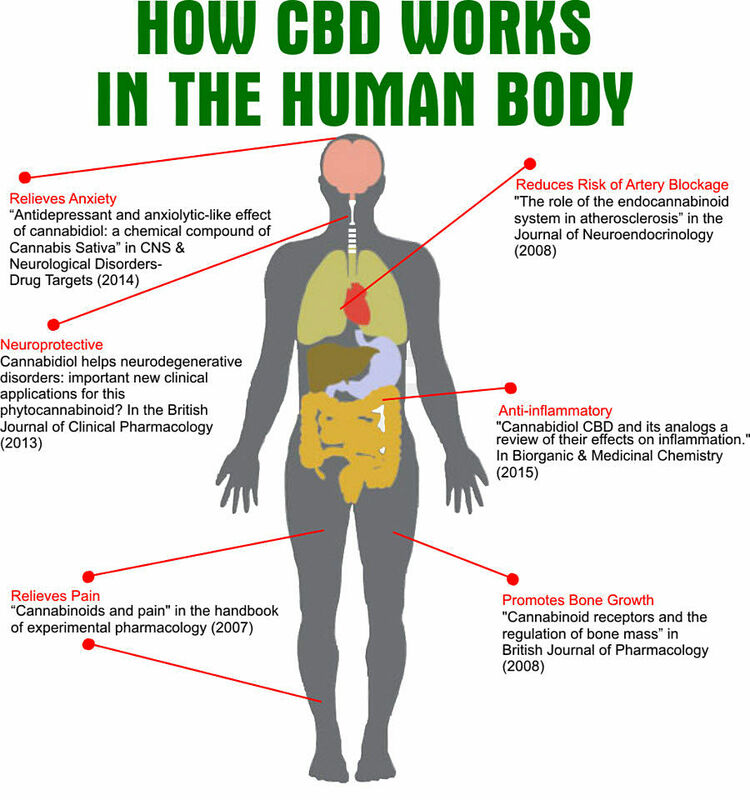 There have been thousands of published studies that verify the action of CBD in the body. One pharmaceutical drug made from CBD has been approved for seizures. “The approval of this new drug serves as a reminder that advancing sound development programs that properly evaluate active ingredients contained in marijuana (hemp) can lead to important medical therapies." Our bodies produce endocannabinoids, but deficiencies are common. Cannabinoids from the hemp plant, especially cannabidiol (CBD) help to activate the ECS. That’s why CBD is so effective for so many things and why the marketplace is booming. High quality CBD products can produce amazing results. This is what people today want and need. The Current CBD Market Is Full Of Low-Quality Products! When there is a new product that can offer so many health benefits and the media is talking about it so much, many people want to buy this new product, you can be sure that there will be companies that want to take advantage of the need in the marketplace and sell low-quality products at an inflated price. Some companies are even selling bottles of olive or canola oil that are labeled as CBD Oil. Several studies, including a Penn State study, have shown that about 70% of CBD products on the market are mislabeled! If you buy CBD oil you have to be sure you can trust the company you are buying from. Hemp Oil using only organic ingredients. • Extracted using Supercritical CO2 Extraction. products and are more effective. • PCR Hemp Oil should be on the label not olive, coconut, or MCT oil. • Manufactured in a Registered GMP Facility. 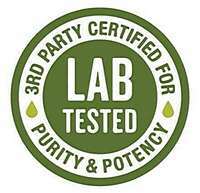 • 3rd Party Testing for purity and potency. What About So-Called Water-Soluble CBD Oils? Some CBD manufacturers are now using a nano-technology to shred the CBD Oil into very tiny particles. This increases the surface of the oil and allows it to be better absorbed by our bodies. 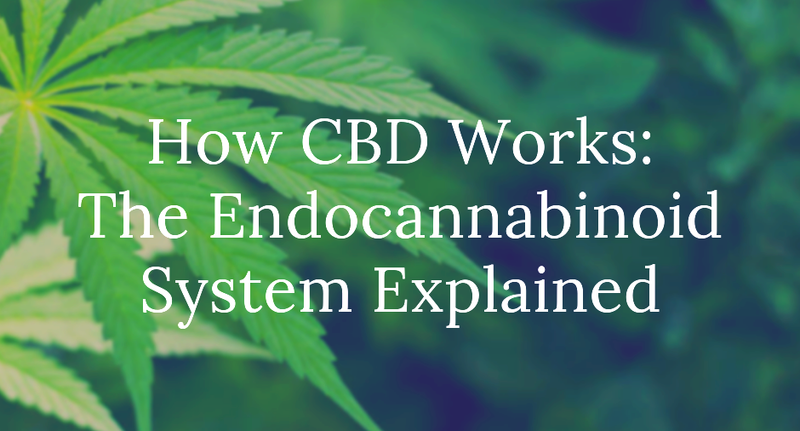 Unfortunately we have seen no data that proves a significant increase in delivery to the cells, and there is evidence that this process can actually damage the cannabinoid molecules. 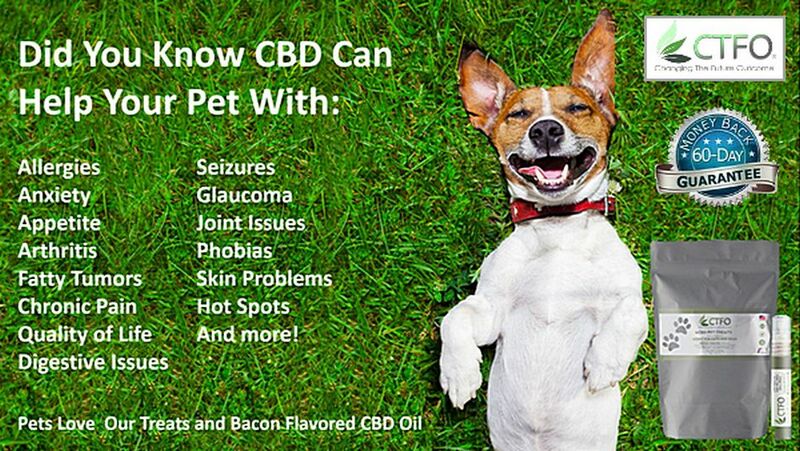 There is a new technology that is patented and has taken CBD to the next level. It's called 10X Pure and it helped me make the important decision on which brand of CBD oil I could recommend for best results. I can now recommend the CTFO CBD product line. that allows my customers, friends, and family to buy at wholesale prices. 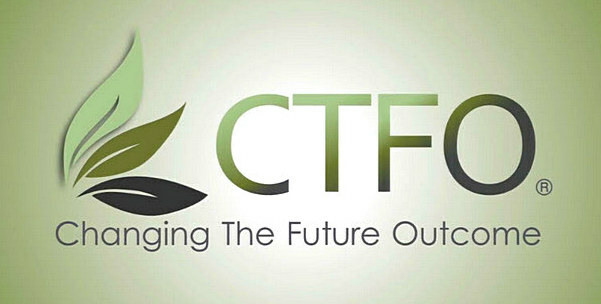 CTFO produces better results than other CBD products because they are full-spectrum, pesticide-free, non-GMO, using the best source of pure PCR hemp. The pure oil is processed gently and properly using supercritical CO2 extraction in a GMP certified facility, backed by third party independent testing from the leading cannabis testing laboratory in America. 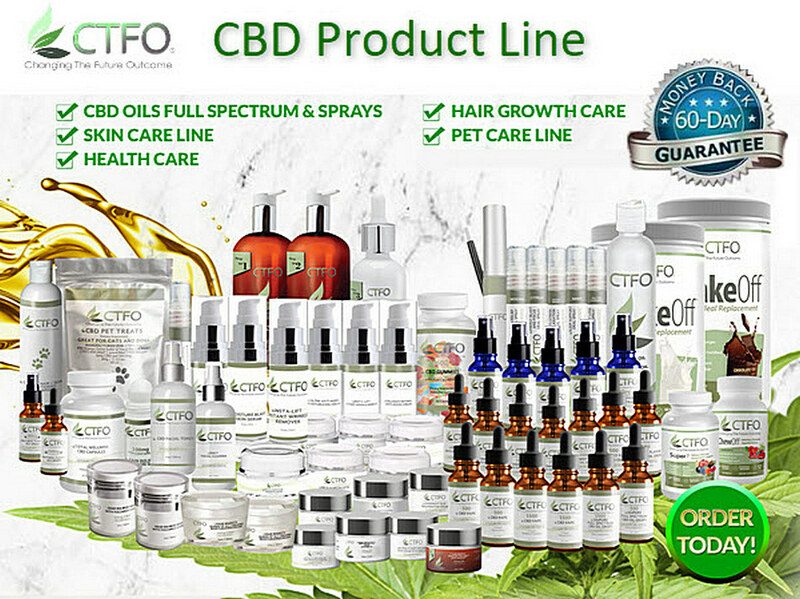 CTFO offers over 60 high quality CBD products, at the best prices. spectrum CBD to the cells in your body and offers other major benefits. And better results. • That means it gives a much higher effective dose at a lower cost. More value. • Provides accelerated, increased absorption and potency. • Acts as an anti-bacterial and prebiotic. and was previously available only in straight hemp juice with a low CBD content. This is a breakthrough! to areas of the body where it's needed. This product made the difference for me. This new form of CBD oil is a game-changer. The scientists say it is three years ahead of the other products on the market, and people using it get remarkable results. you can save an additional $5.00 a bottle if you put it on Autoship making it $94.97. • 10X Pure 500mg CBD Oil at $94.97 offers the effectiveness of over $500 worth of the regular 500mg CBD Oil. CBD may or may not be fully effective for your particular issues. As I get more experience with these products over the coming months and years it will be easier to predict results. In the meantime it is perfect that CTFO allows you to try their products for 60 days and return the empty bottle for your money back if you're not satisfied. You can order 10X Pure directly From my CTFO Order Page and get it delivered fresh to your door. I want you to see how good these prices are. A top quality, full spectrum 500mg bottle of CBD oil from another brand costs between $89-$130.The CTFO retail price is $80.97, but the Member price is $59. See what I mean? But that regular 500mg bottle is not the CTFO product I recommend most. • Retail Price will be available for users who choose Guest Checkout. • Preferred Price is exclusive for users who register as a Preferred Customer. There is no cost or obligation to register. It's just like setting up and account at any online store. IF YOU HAVE ANY QUESTIONS PLEASE CONNECT WITH ME. I CAN GUIDE YOU TO GET A NEW LEVEL OF RESULTS WITH CBD. You can learn more about the other CTFO CBD Products below. "I started on 10x Pure in October and have never looked back! There are times when I forget that I had aching knees and back, stiff fingers and joints. Side benefits: clearer far sight with more vivid color, a lightening of mood, and the joy of life has returned!" " No more anxiety, much calmer, sleep better, and over all feel great"
"10xPure 500 for me and my 94 year old mother who is in a nursing home. To start with my mom, the 10xPure has reduced her pain and has helped with her cognition. When you see your mom bright eyed and bushy tailed...there is no better feeling ever." "I have a very painful condition. I use the 10X Pure 1500mg. It’s made my life more bearable. It enabled me to get off the awful drug, Gabapentin"
"I have a condition where all of my vertebra compress, lock up and don't pop back out into a normal, relaxed position. My spine doesn't support itself, so muscles big and small tense up trying to do what the spine won't, and this happens several times daily. The pain is excruciating, and eventually, over years, the vertebrae fracture. I smeared CTFO'S Deep Healing Pain Relief Cream all over my neck and trapezius muscles that connect my neck to my shoulders. INSTANTLY the pain was gone; it just vanished!" "I suffered from chronic back pain and all over weakness. I woke up every night in agony with pain in every part of my body. Since using 10X Pure I don’t wake up in pain I sleep better than I have in years.I am feeling so good so I thank CTFO for this." "After 10 years+ being on meds for depression and anxiety, I can finally say I found something that completely changed my life!!" 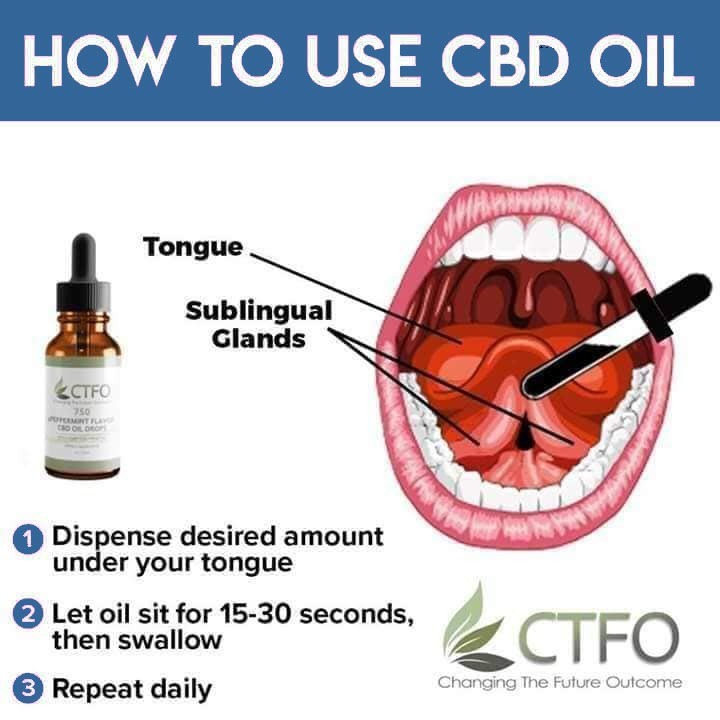 CTFO produces better results than other CBD products because they are full-spectrum, pesticide-free, non-GMO, using the best source of pure PCR hemp oil. CTFO exclusively offers the patented 10X Pure CBD Oil. I want you to start slow when you are first using our powerful CBD Oils to ensure you get the maximum result and no discomfort. Too much to soon won't hurt you, but you may feel temporary flu-like symptoms if you rush into higher dosages. Start with a lesser dose than the label states. Our label says to take 20 drops, 2 times per day. 20 drops is about 1/2 dropper-full. This is a general guideline, but you will want to find your own body's need for the CBD. Remember, you are “waking up” your endocannabinoid system (ECS) within your body. So start slow with 4 – 6 drops 2 times per day, increasing the number of drops slowly over the 7 to 10 days until you experience the relief or benefit that you desire. Some people get great results with just 6 drops a day, and others need 80 or more drops per day. People who need high dosages save a lot of money by buying the 10X Pure 1500mg CBD Oil. It's 300% more mg (milligrams) for 59% more money. To take an oil tincture, fill the dropper by using the dropper top. Then, simply dispense the desired amount under your tongue. This is called “sublingual” use; it aids in absorption. Now, wait 60-90 seconds and then swallow the oil. The oil has a very mild pleasant taste. It makes me happy to be able to offer health products for our pets! If you have any questions please call me directly. If you decide to order, I want you to have a wonderful experience. This website is designed and maintained by Philip J. Zulli, CTFO Independent Associate, and the founder of PowerYourWellness.com and FeelGoodAgain.com. All opinions expressed are mine exclusively and do not necessarily reflect the opinions or policies of any of the companies mentioned on this site.